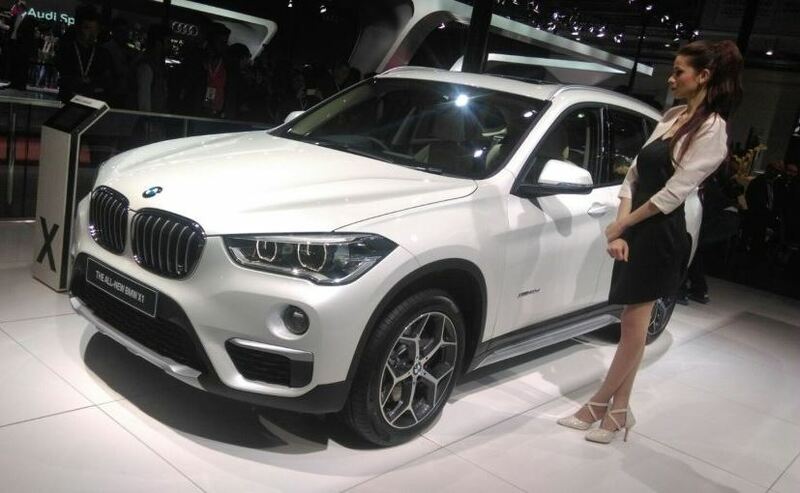 The next-gen BMW X1 was launched today at the 2016 Auto Expo. Currently being offered only with a diesel variant, the new BMW X1's price starts at ₹ 29.9 lakh (ex-showroom, Delhi), and goes all the way up to ₹ 39.9 lakh (ex-showroom, Delhi). While the new BMW X1 is now also available for bookings, deliveries will begin only in April, 2016. The list of most noticeable design updates on the new BMW X1 comprises larger dimensions, updated LED head- and tail-lamp units and a mildly updated form of the company's signature kidney-shaped 2-part front grille. As mentioned above, the German luxury car manufacturer's latest SUV is available only with a 2.0-litre diesel engine for now; a petrol engine will be added to the line-up later this year. The new BMW X1 will go up against names like the Mercedes-Benz GLA and Audi Q3.